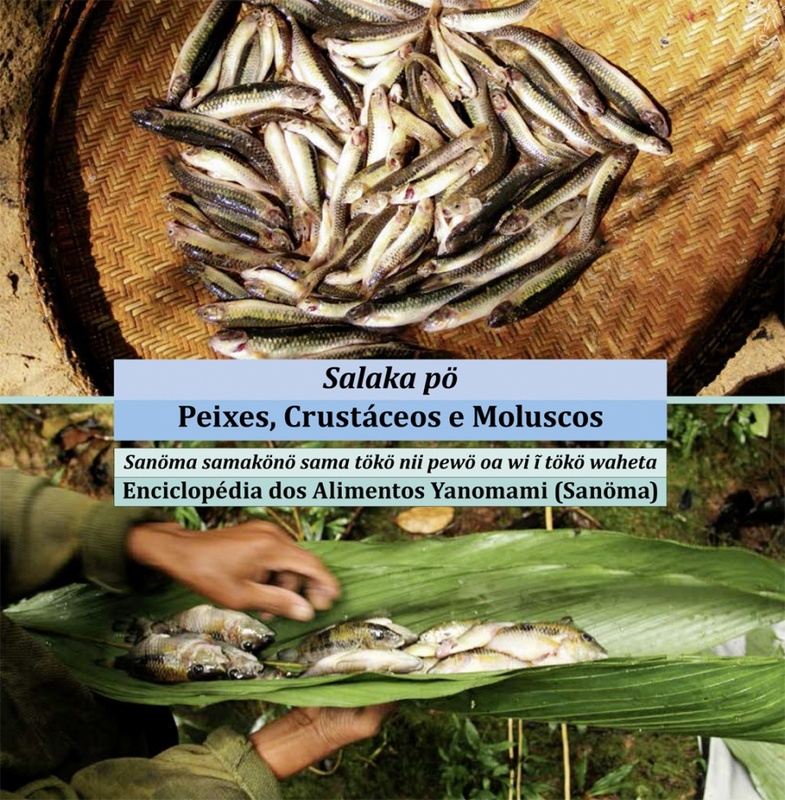 Two books that will immortalize the gastronomic knowledge of an indigenous Brazilian tribe are being launched today in São Paulo. 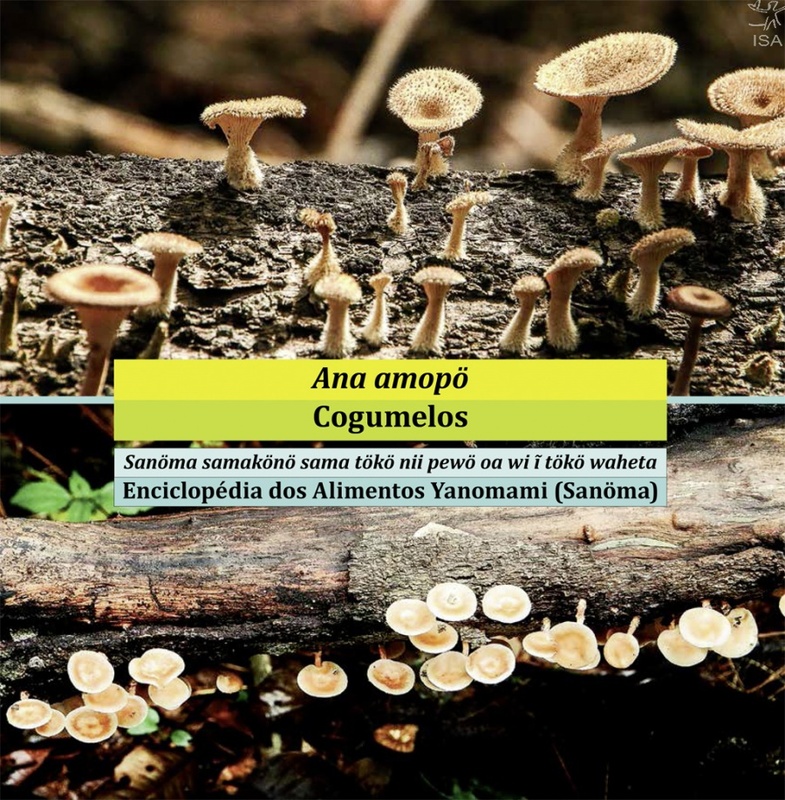 Both bring the knowledge accumulated by the Sanöma people on mushrooms and fish; these are just the first two volumes in a series called Encyclopedia of Sanöma Food. They were written in their native language and then translated into Portuguese. The Sanöma are a tribe belonging to the Yanomami people, who live in an indigenous territory located in Brazil’s northern state of Roraima within the Amazon forest. The new books celebrate the importance of indigenous people to the preservation of Amazon biodiversity. The volume about mushrooms is considered to be the first Brazilian publication on edible mushrooms, and it brings extensive information on ten different kinds to the public. The second book focuses on fish and crustaceans, and reveals many techniques of fishing and preparation developed by the tribe. 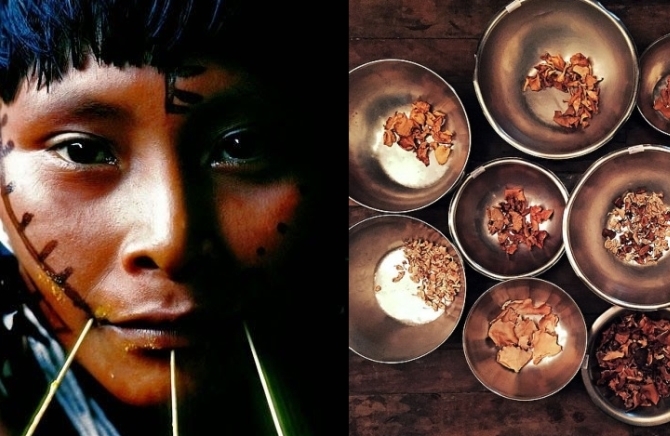 Both books are the result of research on the Yanomami culture conducted by the University of Minas Gerais, in association with other institutions. Responses to "Yanomami Releases Two Books About Their Knowledge On Mushrooms and Fish"
I hope someone translates these books and publish them in English. Are their english translated copies. How do you het them?